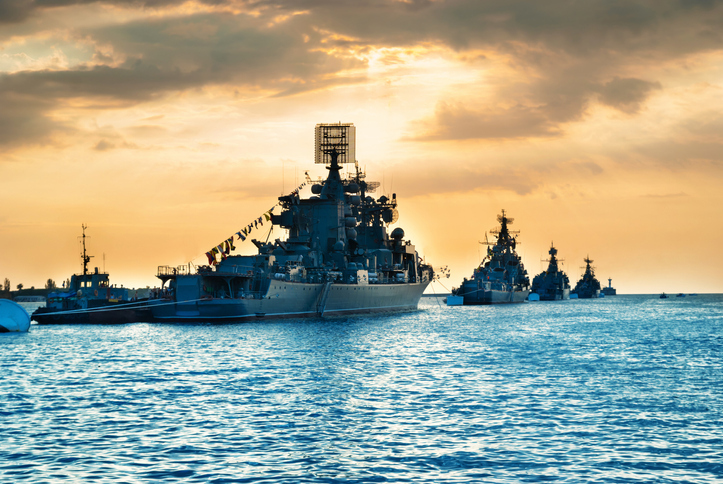 DELAWARE — The plaintiff filed suit against several defendants alleging that, Mr. Harding, developed lung cancer as a result of his occupational exposure to asbestos while working in the U.S. Navy and during work in the civilian sector. The case was quickly removed to federal court. Specifically, the plaintiff worked as a plumber in New Canaan, CT from 1962-1963. He recalled working with several brands of residential and commercial boilers. The plaintiff believed that he had been exposed to asbestos from the powder associated with the boilers. Later on, plaintiff joined the U.S. Navy and worked as a pipefitter onboard the USS Valley Forge from 1963-1967. During his military service the plaintiff testified that he worked around valve packing and gaskets. Mr. Harding also removed asbestos insulation from pipes leading to and from pumps and boilers. Others working around him removed old bricks. All of the products caused dust to become airborne according to the plaintiff. Mr. Harding then left the military and worked as an apprentice pipefitter in Stamford, CT from 1968-1970. His work centered around boilers much like the work performed by plaintiff in the U.S. Navy. He again encountered asbestos covered steam lines. The court began its analysis by stating the standard for summary judgment. According to the court, summary judgment is appropriate when “there is no genuine dispute as to any material fact.” The parties agreed that maritime law governed the plaintiff’s Navy claims and that Connecticut law governed his land claims. Product identification is crucial to both standards according to the court. Of the dozen defendants sued by the plaintiff, the magistrate recommended summary judgment for all. Here, the plaintiff’s testimony either equivocated on identification of specific defendants, lacked any evidence of substantial factor causation or failed to identify a specific defendant outright. Consequently, summary judgment was appropriate for the defendants.